The Carbon Emissions Reduction Obligation (CERO) is for providing funding to insulate solid wall properties with External and Internal Wall Insulation, as well as “Hard to Treat” Cavity Wall insulation. 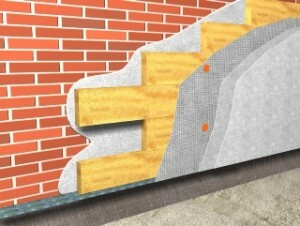 “Hard to Treat” is where there are access issues or installation requirements may differ from a standard installation. CERO is designed to make the more complicated and expensive forms of energy efficient insulation available to those who need it but may not be able to afford it.